Egg tray making machine price from Beston Machinery is diverse, which supplies investors more options. Because of various models, low price and great quality, Beston has widely installed the egg tray production line around the world, such as South Africa, India, the Philippines, etc. Here we will present our egg tray machines for sale which will help you know the influencing factors of egg tray machine price. In addition, we also would like to share with you some advice to get a reasonable paper egg tray making machine price. The scale, to be specific, the number of molds, is the first direct influencing factor of egg tray machine price. Now Beston has ten models of paper egg tray making machine for sale. They are one-sided, four-sided, eight-sided and twelve-sided rotary egg tray making machine. As you can see, the more the molds, the larger the scale. Thereupon, the greater the output, the higher the price. Thus, the first step for purchasing a suitable egg tray machine is to choose a suitable size according to your budget. Except for the size, the automation also makes great differences on the egg tray machine price. In general, the better the automation, the higher the egg tray making machine price. While an automatic egg tray manufacturing line is more effective. Meanwhile, it can save money on labour force and energy for you. Here are more parameters. 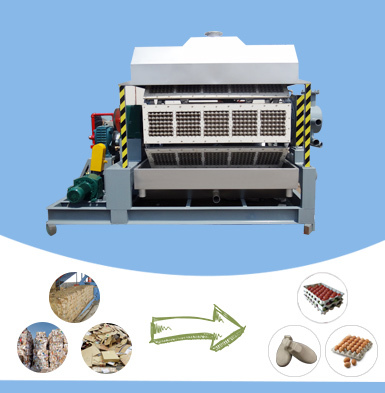 The main difference between manual, semi-automatic and automatic egg tray machine is the drying system. Now there are four different egg tray drying lines to choose from. 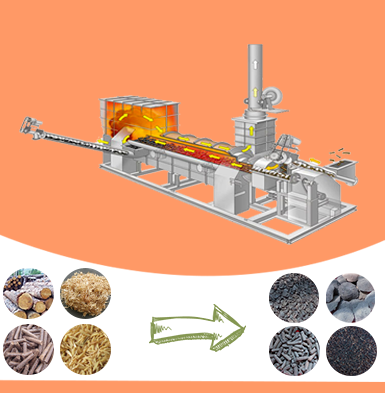 They are natural drying, brick drying line with carts, brick drying line with a conveyor belt and metal drying line with a conveyor belt. Natural drying means drying the egg trays under the sun. 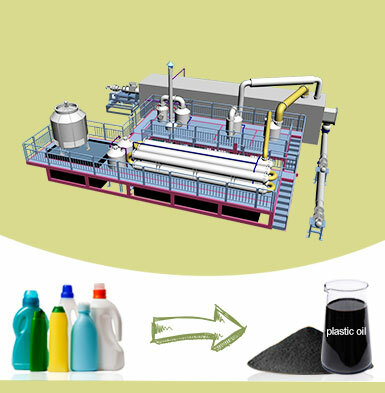 In general, it takes 2-3 hours to dry the pulp molded trays completely with good weather. Besides, it requires large space and manpower. So it is only suitable for small egg tray machines, such as BTF-1-3, BTF-1-4 and BTF-3-4. However, it can greatly reduce your egg tray making machine price. Thus, BTF-1-3, BTF-1-4 and BTF-3-4 are very popular among small-scale investors. Comparing to natural drying, the brick drying room is more efficient. And it is easy and cheap to construct and operate. However, it also requires large labor force input. Thus, this egg tray drying line is often recommended to the small or medium egg tray machines, including BTF-1-3, BTF-1-4, BTF-3-4 and BTF-4-4. Here is a video for you. Using a conveyor belt makes the egg tray production line more automatic. Together with our advanced technology and special design, the heat can be recycled and used fully to save your energy. Besides, it is cheap than a metal drying line. Therefore, this drying system is most widely used for BTF-4-4, BTF-4-8, BTF-5-8, etc. Here is a video from our Indonesian customer for your reference. Metal drying line is fully automatic, which is easy to operate, transport and install. Moreover, we can provide a multilayer conveyor belt to save your space. It is often employed with large egg making tray machines, such as BTF-4-8, BTF-5-8, BTF-5-12, etc. However, if there is no brick in your local market, you’d better choose a metal drying line instead. Here is a video of 12-side egg tray machine with a multilayer metal drying line. Here we can know that the drying line matters the automatic level of an egg tray production line, as well as the egg tray making machine price. As mentioned, each drying system has its features. So it is important to find a qualified egg tray machine manufacturer, like Beston, which can design the most cost-effective egg tray manufacturing business plan for you. Except for the size and automation, the egg tray making machine price is also affected by the design of molds. With different pulp molding dies, we can make various pulp trays, such as egg cartons, shoe trays, apple trays, seedling nursery trays, etc. Due to the special techniques, the price of pulp molding machine will be different with different molding dies. In the past 20 years, Beston Machinery has developed a mature technology and design team to make pulp molding equipment to order. For example, we have installed an apple tray manufacturing machine in Brazil, as well as an egg carton machine in Uganda. If you have special requirements, welcome to contact us! In the long term, it is necessary to take the operating costs, maintenance costs, shipping costs, warranty, etc. into consideration. As most people know, the egg tray making machine price in India may be lower than that in China. However, most customers would like to buy an egg tray machine from China for the higher quality and better service. For example, Beston successfully installed an egg tray making machine in India last month. Why Is Beston Egg Tray Making Machine Price Reasonable? 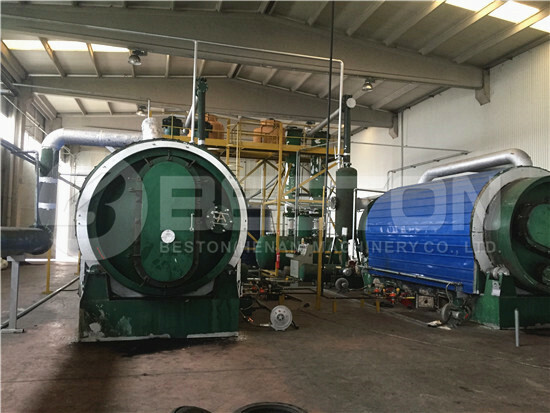 Beston pulp molding equipment is automatic, which is easy and safe to operate to save your costs on manpower. Moreover, we have simplified the structure to improve the stability to save your time and money on maintenance. 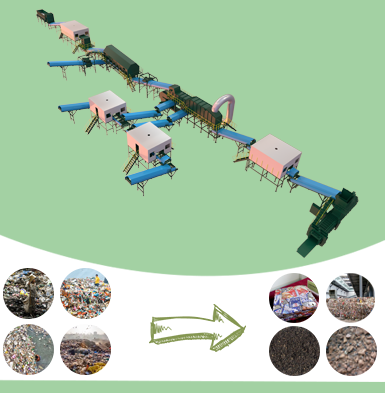 Beston is a professional and experienced waste recycling equipment manufacturer. 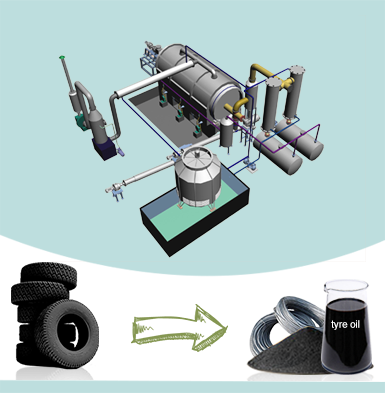 Our products cover waste sorting machine, waste pyrolysis machine and biomass pyrolysis machine. Except that, we also have 20 years of experience in pulp molding machinery to offer you various options. In addition, we can provide you with professional advice to make your egg tray manufacturing business plan cost-effective. There is a complete pre-sales and after-sales service system in Beston Machinery. So you can enjoy partnering with us from pre-sales consulting, through shipping, installation, training and maintenance service. Just contact us now!